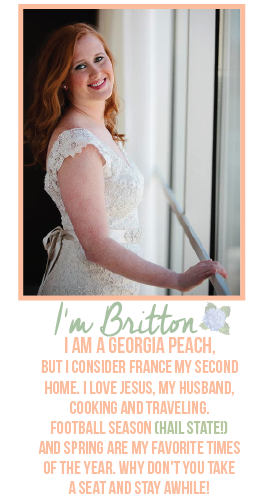 Southern Wife with a French Twist: A normal weekend. For once. A normal weekend. For once. Sometimes you just need a weekend at home. We actually got a lot done and still managed to be rested AND go to a Braves game. Fall is one of my favorite times in The South just because of college football. I thought watching football on Saturday was the perfect time to break out my new favorite ice cream. My favorite beer + ice cream = heaven. If you're in ATL please check out Frozen Pints. Their ice cream is fabulous!! Saturday night we went to the Braves game with our good friends Jason and Kristi. Kristi always finds the best deals for Braves games. This game our tickets were $65 for the both of us in the outfield and we got a Braves Tervis Tumbler gift to go along with it. Now, I'm a sucker for a Tervis Tumbler. I drink out of one all day, every day. They seriously keep your drink colder for so much longer than just a regular cup. I think we have about 20 ... I wish I was exaggerating! Happy Monday, y'all! Go out and take the week by storm! !